With the long weekend coming up, I do have a lot of plans in my mind such as running, dancing, practicing my French, continue redecorating my room, and probably trying a new recipe. But with my updates of The Sims 3, I have a slim chance that those bullshits I said will happen. I’m also sure that I will not turn on my laptop other than for The Sims business so I’d better post something now for the sake of my “post-a-week” oath. However I have a wordpress app that’s so handy with replying comments, not only in my blog but also in my bloggers’ friends’ blogs. That’s very very cool. So yeah, I’m writing about the things that I wish have been invented by now. I’ve been writing some of my ideas on the notepad in my phone but I only pick the best five. Itch Cure. COME ON! Scientist should have found some kind of ointment that could cure the itch in a second once it’s rub on the itchy skin. That would be super awesome! 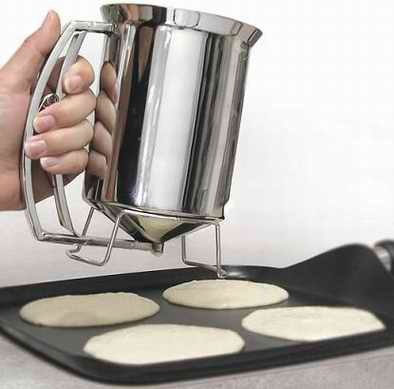 Pancake automatic dispenser. Can you imagine some kind of machine that could provide you with freshly cooked pancake every morning? All you have to do is just put flour, sugar and butter inside the dispenser that could last up to 30 days. Isn’t it awesome?! They did have a “pancake dispenser” when I googled it, but it’s still faaaar from my expectation. Trash Separator. This would be a must have implemented by every government in the world where every household has this kind of trash can. The trash can would automatically separate the rubbish based on their types and recyclable/un-recyclable. Well, I guess my five top wishes to be invented is not that revolutionary at all. Haha. What are your wish that should’ve been invented by now? Any idea? Another thing to blog about is… I’ve spent waaay too much time playing (back to) The Sims 3 lately. I had been off the hook for so long (the last time I played was 2009-2010) but then suddenly around last two weekend, I started to play again because I bought The Sims 3 Season. I could really write a looot talking about The Sims, but I know this blog has nothing to do with game, so I don’t want to go to the detail. I started playing The Sims on 2001, when The Sims 1 first time came out, then was still owned by Maxis (without EA involvement). I remembered playing the tutorial of Bob the bald guy. It was in the middle of long school holiday from junior high school to high school and my family had just moved from Jakarta to Bogor, so I didn’t have any friends AT ALL so The Sims was technically my only friend. 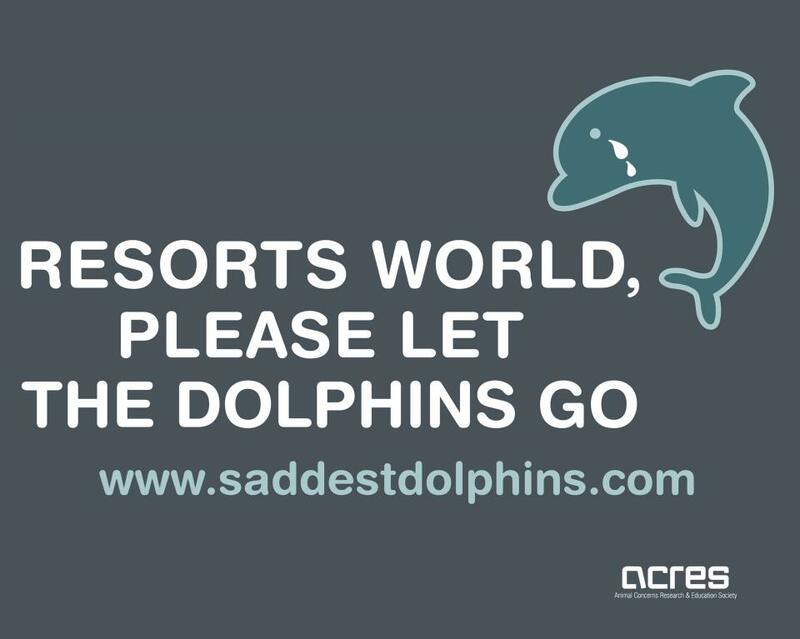 Kinda sad, isn’t it? I bought all the expansion packs for The Sims 1 and even though back then I purchased the pirated copy, PC game was still considered expensive so I had to save up my allowances for buying the new The Sims expansion pack. The Sims 2 came out when I was in college. bought a new PC just so I could play this game smoothly. Of course buying a new PC itself costed my a loooott of saving and eating only instant noodle once in a while. I LOVE LOVE LOVE The Sims 2! Maxis had been bought by EA and since then The Sims 2 was owned by EA. Sad to say, even though I don’t like EA, they really gave a lot of improvements on The Sims 2. I also tried to learn about new mesh and CC (Custom Content) in The Sims 2. And when I finished college, The Sims 3 came out. I bought it as long as the pirated CD was distributed in Jakarta and I LOVEEEE IT even more! Now the smoothness of the whole sim world has come together with only clicks. No more loading between one lot to another. The problem is… internet era gave you patching era, which make The Sims 3 kinda online. We had to update the patch from EA once in a while and pirated game costed me so much trouble. I couldn’t afford with my rupiah teacher’s salary so I stopped playing The Sims 3. When I moved to Singapore, the first thing I bought when I received my laptop from Bandi was… taa-daa you got it right! 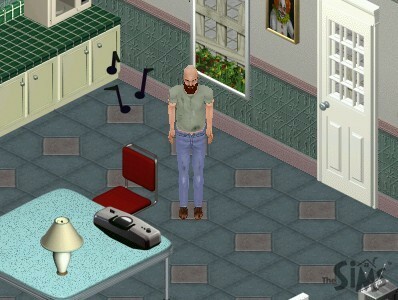 The Sims 3, the original copy. This is the first time in my life I buy the original copy of a game (and it becomes a habit since I live here. =)) I kept following the expansion packs until the fourth packs but then I just stopped. A couple weeks ago, I’m back! With new expansion pack and a new not-so-interesting topic to talk about in my blog post. Haha. The best expansion so far! Well, since now I bought The Sims directly from origin, I couldn’t have all the expansion packs and the stuff packs because they are all so costly. I just picked what I thought I would enjoy and be a smarter player. May, massaging her hands for too much gaming. This entry was posted in Life in Singapore, The Sanguinism of the Journal and tagged games, Gaming, invention, pancake dispenser, the sims, the sims 2, the sims 3. Bookmark the permalink. Abis ini beli yang UnIversity life yaaa.. Seru juga.. Hihihi..
Kalo game favorite mah the sims yaa.. Sama FF X juga.. Apalagi katanya mau dikeluarin versi remasternya nih buat PS3 huaaaaaah.. Ga sabar..
Gw gak ngerti game, jadi mau ngomentarin ‘invention’ lo aja. Yang nomor 1… ada kok! Eh tapi sesuai ekspektasi lo gak ya… Tahu gak dulu ada yang namanya Hansa-gel (atau hansaplast gel? ), ada iklannya di TV. Itu beneran cepet banget ilangin gatel loh. Efek Instant! Tapi cuma keluar 1-2 th kayanya. Abis itu gw nyari-nyari udah ga diproduksi lagi. Apa mengandung bahan berbahaya ya makanya bisa instan gitu? Haha. Yang nomor 3… ada loh pancake dispenser. Tapi gak tau sesuai ekspektasi lo juga apa nggak. Gw ketemu mesin ini di Novotel Century-Hongkong. Bentuk mesinnya mirip coffee machine. Jadi kita tinggal taroh piring di bawah ‘lobang’nya, terus pencet tombol. Sekitar 1 -2 menit, keluar deh itu pancake. Mejik! Sesuai ekspektasi gak? Gw suka banget nih mesin, hasil pancake nya juga enak walau bentuknya ya gak bagus-bagus banget sih. Gw juga ga main game sih kaya si Dina. Jadi gw mau komentarin invention lo aja. 1. minyak kayu putih atau body lotion ngaruh ga?? Kalo buat gw ngaruh soalnya. Terutama kalo gatelnya gara-gara nyamuk yah. Kalo lagi ga ada dua2nya, gw pake lipbalm. Gak tau ini psikologis atau beneran ilangin gatel. Ahhh sugesti lo aja tuh! Mana bisa body lotion atau lib balm ilangin gatel hahahaha. Minyak kayu putih bisa di, tapi cuma utk bentol myamuk. Hahaha pinter banget device lo yahh kalo gitu bisa mesen selain pancake juga dong yaaa. Ayam goreng juva bisa pastinya! tentang inventions… gua pengennya punya pintu doraemon yang bias langsung bawa kita kemana aja. huahaha. Warning. Alarm. You’re looking back, looking over your shoulder to your past. To the blessed innocence of youth. I recognize the symptoms. You’re growing old. Welcome to our company of weathered warriors :). You could at least not to show too much happiness for the fact i’m growing old. Cih! I referred to the positive correlation age – wisdom :).